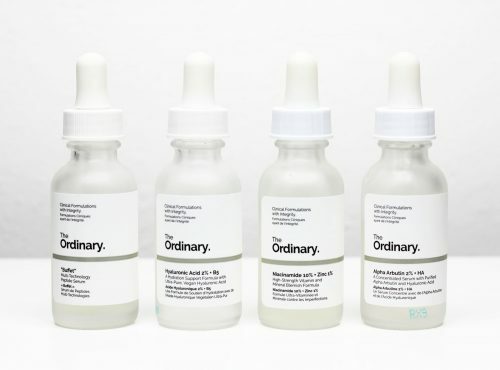 Our stock of The Ordinary at Buy&Shop sold out immediately ~ no wonder, as we offered an unbeatable price! 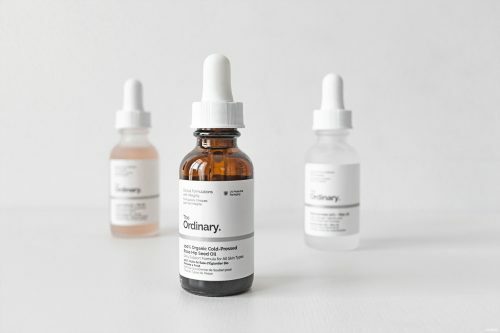 For everyone who missed out on that offer, Lookfantastic is having a good deal now as well: Shop The Ordinary at Lookfantastic for as low as HK$41.5! 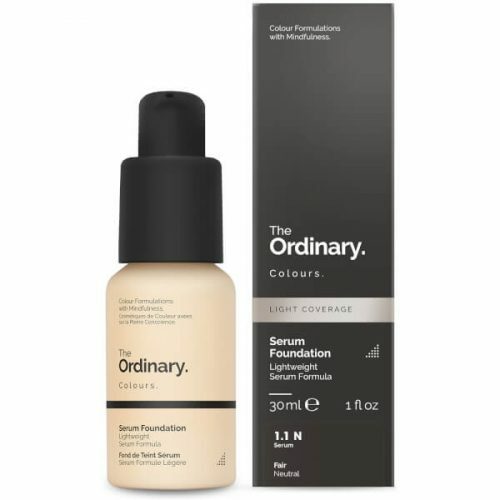 Not only do they offer skin care, they also offer a serum foundation and a primer = Both make up and skin care in one! Lookfantastic offers free shipping to Hong Kong, if you spend more than £60. If you spend less, use Buyandship and send it to our UK warehouse!